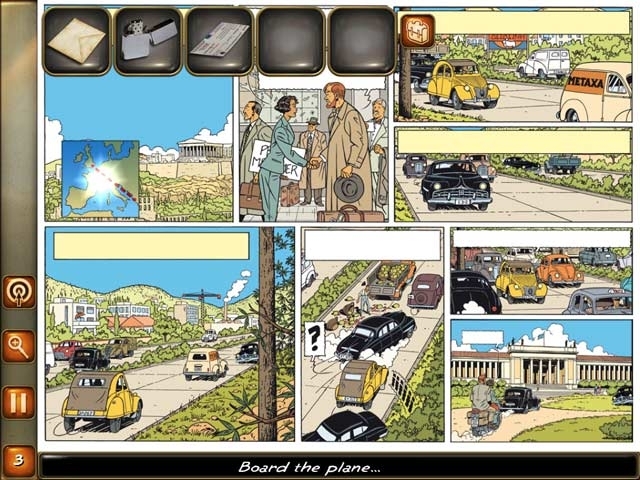 Help Blake and Mortimer protect a precious artifact and the fate of all mankind! Twenty-nine of Judas' thirty denarii have been discovered! But they contain a deadly curse that could spell disaster for the entire human race... Help Blake and Mortimer find the missing denarii before any more blood is shed in this exciting Hidden Object game! 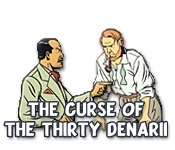 Dive into Black and Mortimer - The Curse of the Thirty Denarii today!